Holiday Special: Get a $10 Gift Card with $50+ purchase. Items available to be picked up in classes or shipped within the U.S. Please confirm pick up or shipping & address at check out. 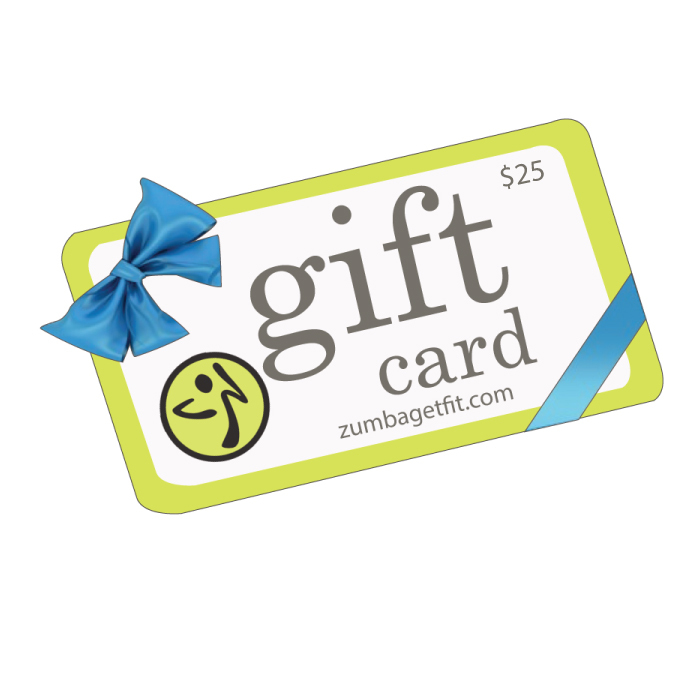 Gift Card for Zumba & Zumba Toning classes as well as Fit Vibes wear & Zumbawear and merchandise purchases in class and online. © 2016 ZumbaGetFit.com. All Rights Reserved. This website www.zumbagetfit.com is owned and operated by Annette Kokkola-McLean, a licensed member of the Zumba Instructor Network. 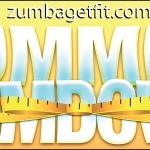 Please visit my profile at: http://34414.zumba.com/ ZUMBA® and the Zumba Fitness logo are trademarks of Zumba Fitness, LLC, used under license. See You Saturday 10AM at 345 Main St, Danbury! No class Easter Sunday, enjoy the Holiday! Monday 6PM is on as usual at 75 Boulevard Drive!